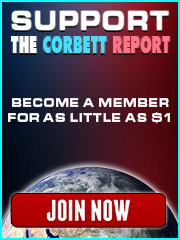 Now, for the first time on DVD you can own some of the most important and hard-hitting video reports from The Corbett Report from the year 2010. 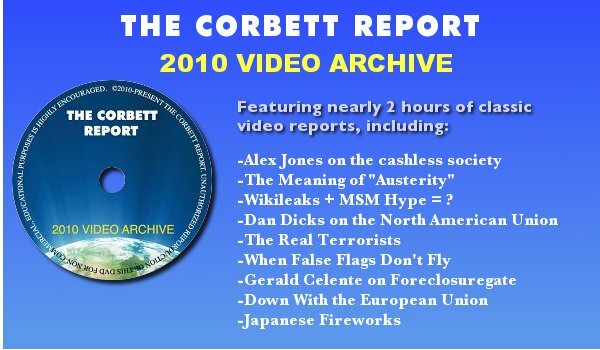 With almost two hours of video, this DVD will make the perfect addition to your info arsenal. 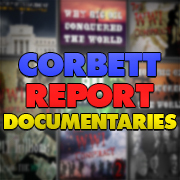 Format: NTSC / Price: 1300 Yen / Running Time: 100 min.